Ever since ignoring all the ‘good advice’ and becoming a British Gas engineer straight out of school, Michelle Dow has volunteered her time to promote STEM careers with young people across the North of England. 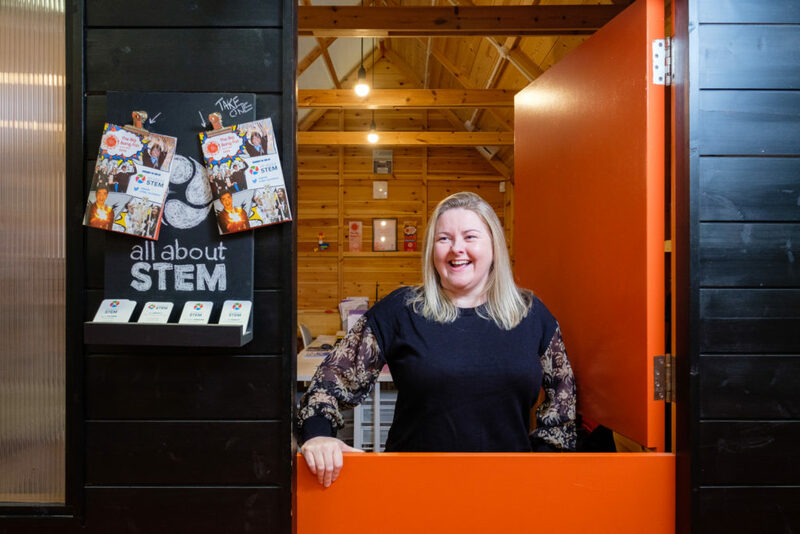 In 2012, determined to maximise the effectiveness of the STEM Ambassador Programme that recruited her, she set up All About STEM – and is about to grow into a larger studio space at Digital House, Norfolk Street. Here she talks about moving past the ‘teenage’ stage, and the importance of uniting the biggest and the smallest tech firms to inspire the next generation. How did All About STEM come about? My background is relatively unusual. I was one of the first female gas engineers in the country. I went to a good school in Liverpool, I achieved good grades and was almost dissuaded from choosing an apprenticeship, which I ignored. I applied for apprenticeships, got the ones I applied for and started a career with British Gas. Yep. It was a real journey, if you like. I was a control freak even when I was sixteen and I’d always intended I was going to be an engineer. 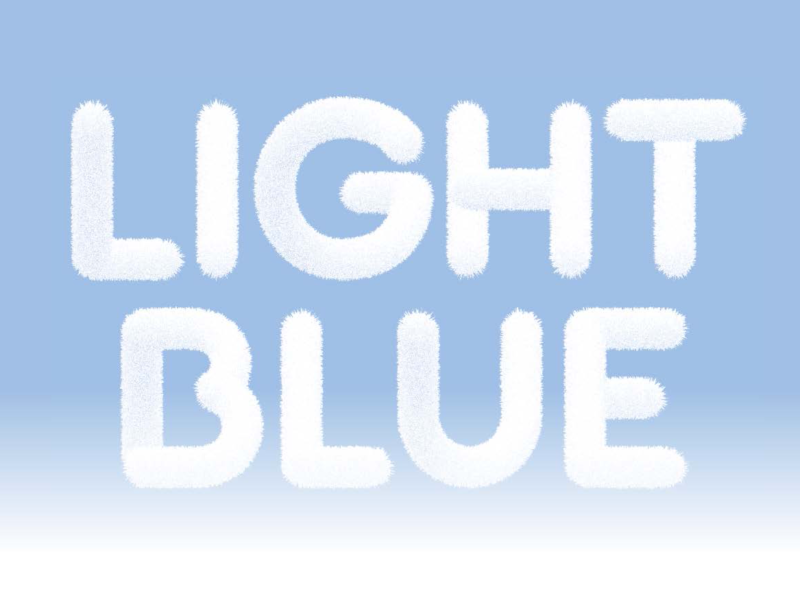 British Gas provided great opportunities and I had a really diverse career there. In 2011, I decided to take a year off – but I was headhunted quite quickly and asked to do some consultancy around STEM education and employer links. It was local consultancy work, to look at what was happening at a grassroots level and it just frustrated the life out of me! I set up All About STEM and bid for the local STEM Ambassador contract. Fast forward to today and the company has grown from strength to strength, adding new contracts and programmes to our portfolio. At what point in that journey did you arrive at Baltic Creative? We worked from a really tiny office in Maghull from year dot. From this little office we got an opportunity to rent our second office in Maghull, in a building attached to a school. It was great, but we outgrew it and started looking for city centre offices. A couple of the team suggested Baltic Creative before I’d seen it. In the early days we sub-let from fellow Baltic Creative tenant Living Lens in their studio situated in the Creative Campus, which gave us a taste of Baltic life. At that point, we probably had six or seven staff split across the two offices. We started having more meetings around here, at the coffee shops and in the creative corridor. Did the environment facilitate and catalyse that? I think it did. It was a nice taster for us. So we spoke to Baltic Creative about putting our name down for one of the sheds in the Creative Campus. I think the thing for us was about challenging perceptions. 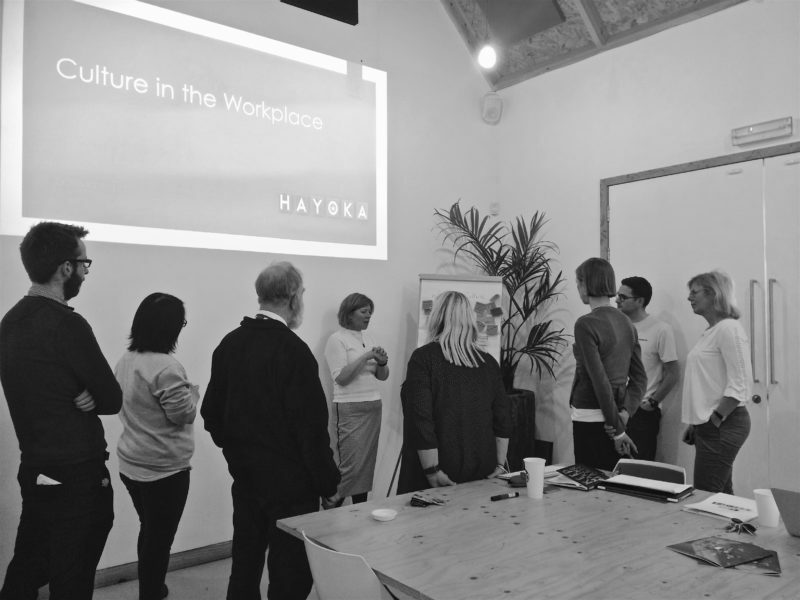 Corporate clients coming to really cool offices is a thing to behold – to see someone suited and booted sit in your shed and take their tie off! We outgrew the single shed, so we put our name down for the double shed that we have now. When did you start looking at Digital House? Probably before Digital House was even advertised, we were thinking we were at a point where our team needed to be on one site. We started having our team meetings more regularly in the Big Shed meeting space and found that, when we were all sitting round the same table, the creativity was flowing a little bit more. The split site is great, but I think from a business point of view my thoughts were going to a core working week where we’re all together. It’s that whole working smarter thing, to share intelligence. We have ten staff now and we’re working on different projects, but we’re all working with schools, we’re all working with businesses. Across sites, we are good at communication, but there’s something about all sitting round the same table that’s hopefully going to take us to the next level. Was it a natural step for you? I think it was a natural step. As a business I think we’re coming out of our teenage years. We’ve learned our early lessons, gone through the toddler stage. I’m not saying we have to grow up and get a posh swanky office. We’re not putting ties on! We’re still wearing stripy t-shirts. But it feels like we need maybe a more focused environment. When the idea of Digital House came along, I thought, “Oh! That’s a natural progression.” Somewhere with natural light, air conditioning, walls and windows. But it’s still close to our friends from down the road, and still with the accessibility of the community. Currently, we do pop in to peoples’ sheds and you see faces all around, and that’s definitely helped build our business. 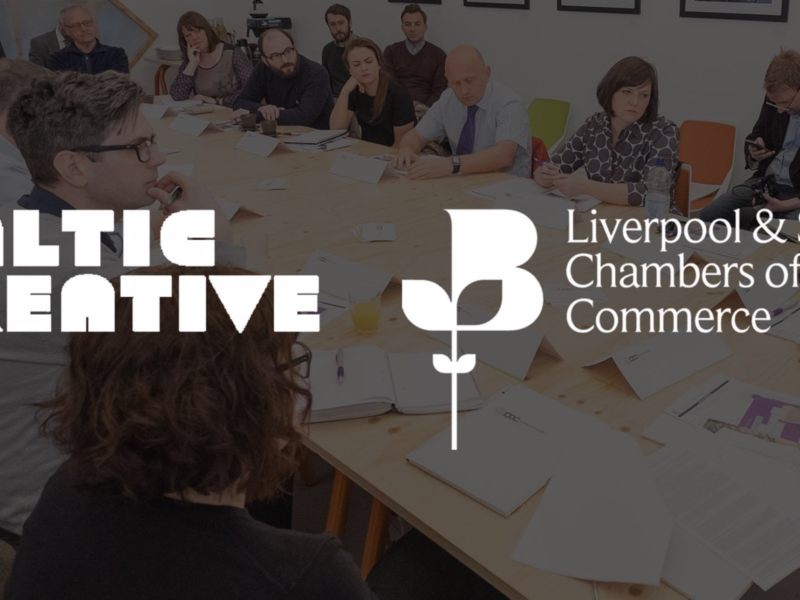 Baltic Creative sponsor a corner at our exhibition show, the Big Bang North West.They bring some smaller organisations to our event, which passes the message on of what we are trying to do with young people in our community – to get them excited about careers on their doorstep. They would never have known Baltic Creative existed if we hadn’t moved here. What are you looking forward to most about Digital House? I think it’s been a double-edged sword for us to have an office on our doorstep in Maghull. It’s really convenient, literally five minutes from my house. It’s super easy. But that doesn’t necessarily mean I’m getting the best out of myself or my staff by putting us in two different locations. I can see it as a team when we’re all together in the shed now, the conversation changes. If that means I have to get up half an hour earlier to get into town, the payoff and the benefit will only help us. I did look around at other things. And what made you stay loyal? It sounds dead cheesy, it’s that sense of community. It’s that nod to the person in the next shed. It feels like family. It’s open doors. People pass leads on without realising that they’re passing leads on. I might get an email from someone who says, ‘Have you seen this pot of funding, I saw this and thought of you.’ It’s really hard to quantify that and put a price on it. Especially when we’re an organisation that doesn’t sell anything. And where you’ve chosen to locate. Yeah. It is still a little bit cool for me though. I’ve got to be honest! Do you need to raise your game in Digital House in terms of coolness? I’ve got a strong sock game! And my kids think it’s cool. On a lot of different levels it works. What do you think the sector needs to be doing in Liverpool over the next few years? It goes back to whose job it is to inspire the next generation. Someone might blame the parents, the teachers or the creative industries for not doing enough to get the message into schools, but if schools are judged on exam results not career destinations, and if businesses are judged on sales and KPIs, there’s no bit in the middle. That’s a sweeping generalisation, there are loads of schools doing really good stuff and loads of businesses doing really good stuff in schools, but I think it’s difficult on both sides of the fence, I think it’s hard. We need to step away from the blame-culture of whose responsibility it is. It takes a village to raise a child. Is Liverpool promoting STEM as well as other parts of the country? It’s hard because it depends what success looks like for different programme and in different contexts; it’s so difficult to measure and compare. From a North West perspective, and having us at the heart of Liverpool City Region, I would challenge any other area of the country to say they’re doing a better job.